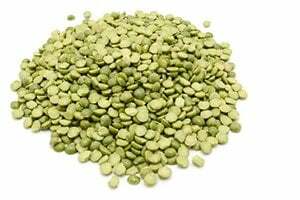 Lentils are inexpensive highly nutritious edible legumes. 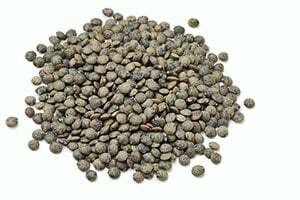 They are a small round lens-shaped legume that comes in various texture, taste, and colors like green, brown, black, yellow and red. Lentils are considered a staple in various cuisines globally. Among other lentils, red lentils have a sweet distinct flavor. They are seeds that split in half when the skin is removed or hulled. Its color can be actually red to orange color, yellow, or gold. It’s the quickest and easiest to prepare among lentil varieties and creates a smooth puree-like consistency once cooked which is why they are the perfect ingredient for traditional Indian stews lentil or dal, curries and thick creamy soups. It is good in absorbing flavor and turns golden color when cooked. They can be kept in refrigerator conveniently in an airtight container for longer periods. The largest exporter of red lentils in the world is Canada wherein they grow the kind of red lentil that originally has the brownish-green skin. Some of the names for these varieties are crimson, redwing, red cap, blaze, and robin. In India, they are referred to as masoor dahl while in America the popular variety is red chief which has a tan skin. Red lentils are a welcome food for vegan and non-vegan because of its high nutritional value that can be easily added to their diets. Cooking red lentil is a breeze because it involves shorter cooking time and does not require pre-soaking. It is also a great meat substitute that won’t weigh you down but will help in your weight loss regimen. Considered to be a superfood, red lentil showcases astounding amounts of essential vitamins and minerals that your body will be happy to obtain. Due to its high protein and fiber content, it is necessary to incorporate red lentils into your diet to get the health benefits that it offers. Check out this health profile of red lentil. 1. Excellent source of fiber – One cup of cooked red lentils contains approximately 40 grams of carbohydrates of which 15 grams are dietary fiber. This translate of consuming red lentils comprise 44% of daily recommended fiber intake for men and 53% for women. Likewise, 3.6 grams of sugar is present in every cup of cooked red lentils which means that it has a low impact in increasing sugar levels in the bloodstream. 2. High in protein – One cup serving of red lentils has 17.8 grams of protein which satisfies 32% of protein requirement for men and 38% for women. Although red lentil does not have enough amino acids, eating it together with other sources of plant-based protein like whole grains and black beans can complete the amino acids that your body needs in a day. 3. Rich in B-vitamins – Red lentils are superior in providing B-vitamins. 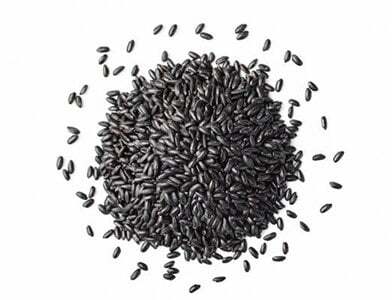 They are high in vitamin B6, pantothenic acid, and thiamine. Similarly, cooked red lentils have 358 micrograms of vitamin B9 also known as folate. Eating just one cup of cooked red lentils provides 90% of the 400 micrograms of folate needed by adults. Folate is essential in synthesizing red blood cells and DNA to aid in energy metabolism. 4. 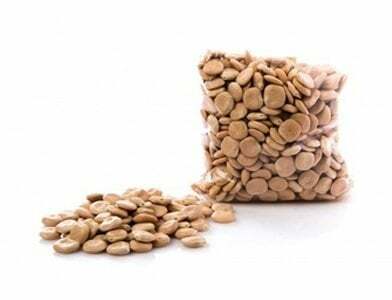 Source of iron – 6.6 milligrams of iron is in one cup of cooked red lentils. Men need 8 milligrams of this mineral and this fulfills 82% of the daily requirement for men. 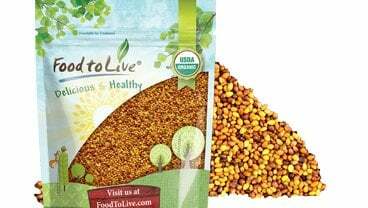 Women, on the other hand, need 18 milligrams of iron thus one cup of cooked red lentils provides 37% of the recommended daily intake of this mineral for women. 1. Promotes a healthy pregnancy – Pregnancy in women is not always easy especially if mothers don’t have the adequate nutrients that they need to ensure a safe and healthy pregnancy. Red lentils are high in vitamin B9 that carries folic acids which guarantee healthy brain development and prevents any birth defects such as spina bifida. Likewise, pregnant women who supplement on this vitamin throughout their pregnancy will unlikely have premature deliveries. 2. 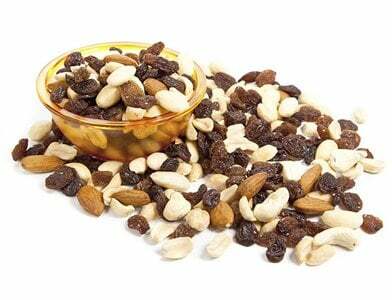 May boost energy level – Iron deficiency is one cause of having poor energy levels. Iron is an essential part of hemoglobin that helps red blood cells to oxygenate properly. Since red lentils are a good source of iron it helps in avoiding lethargy that results in poor oxygenation. 3. Helpful in weight loss – Any expert would say that to have a healthy weight you should need to be mindful of your calorie intake. One cup of cooked red lentils contains 230 calories but are high in nutrition. It provides fiber and protein that is important in weight loss. It fills the stomach preventing hunger after eating for a longer period and keeps you away from binge eating which can derail your healthy eating habit. Fiber also slows down carbohydrates to enter the bloodstream that keeps the blood sugar level normal. 4. 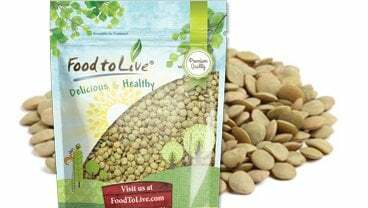 Decrease risks of heart disease – Red lentils are a good source of folate and magnesium, nutrients that contribute to reducing the risk of heart diseases. Magnesium improves blood flow, oxygen, and nutrients throughout the body while folate works on lowering homocysteine levels which is a serious factor in heart disease. Eating red lentils regularly will make your heart happy. 5. 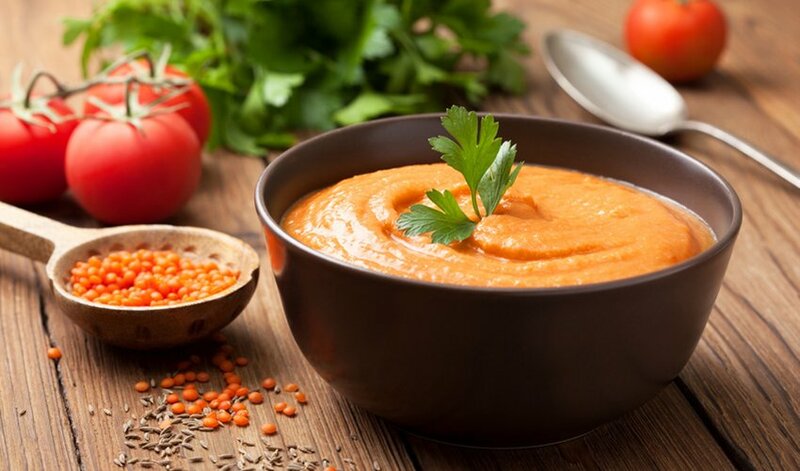 Prevents rapid aging – Red lentils have an abundance of antioxidants, fiber, protein, other essential vitamins and minerals that can boost the immunity of the body. In addition, antioxidants that are present in red lentils minimize cell and tissue damage and destroy free radicals. Therefore, eating red lentils in 2-3 weeks can make you stay lively and younger beyond your years. Interestingly, red lentils are not only good at making great stews and soup. It also creates wonder in improving skin health and achieving a flawless younger looking skin. Check out these red lentils benefits for the skin. 1. 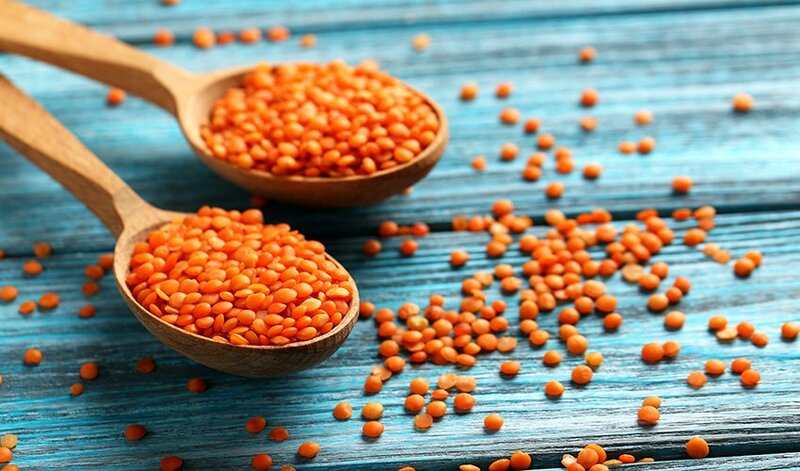 Skin lightening – With the help of these small red colored lentils, you can achieve a radiant looking skin easily. You just need a pack of ground red lentils together with turmeric and rose water. Apply the pack all over your skin and see the effects of a smooth and healthy skin afterward. 2. Removal of tan – If the sun has left you with unflattering tan on your skin, you can bid farewell to them with this natural remedy that you can apply using red lentils or Masoor dahl. Just make a paste out of red lentils with grinded tomatoes. Apply it directly to the tan skin and see the tan vanishes after 2-3 weeks of use. 3. Treatment for dry skin – Do you suffer from dull skin brought about by dryness? Give your skin a needed relief from dryness through the wonders of red lentils. Just soak red lentils in milk overnight and apply the paste together with rose water on your dry skin. You can see the effect in just a few days of using it. 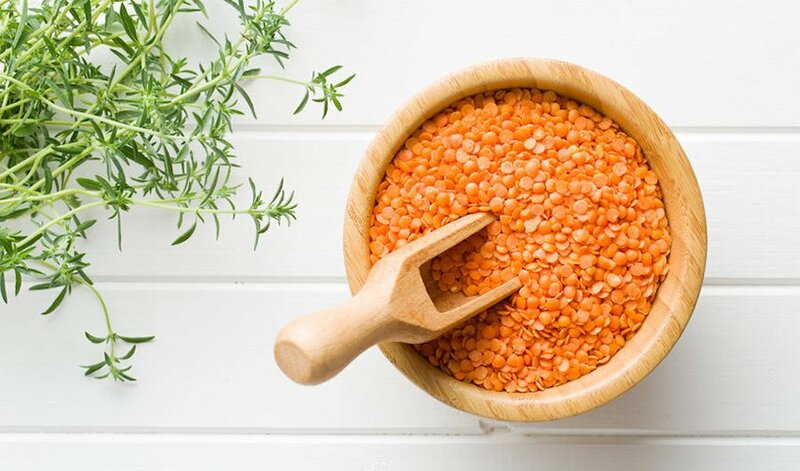 Red lentils are definitely one superfood that you need to incorporate in your diet if you are seeking for a variety of health benefits that will help you out on your wellness journey. Add it to your grocery list the next time you’ll go shopping and keep a stock of it to include on your daily diet and beauty package to reap its immense benefits.